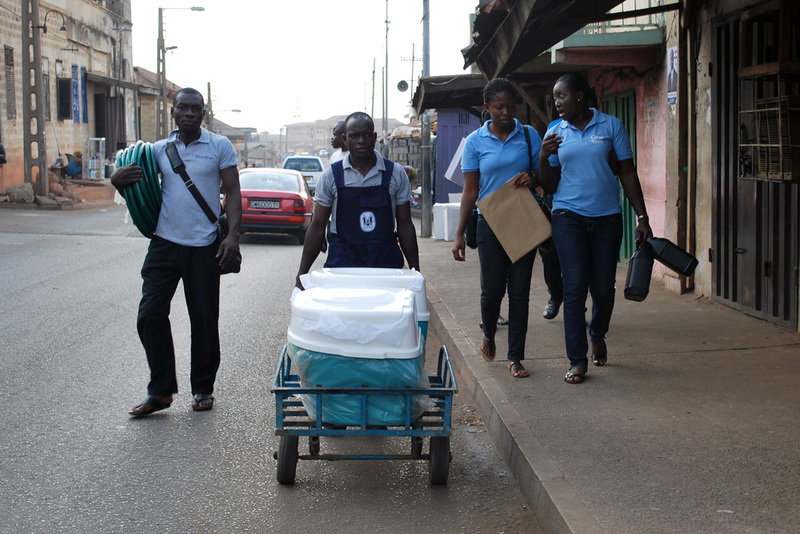 Unilever + Water and Sanitation for the Urban Poor. Currently on tour with "Public Interest Design, From Idealism to Realism" by Autodesk. 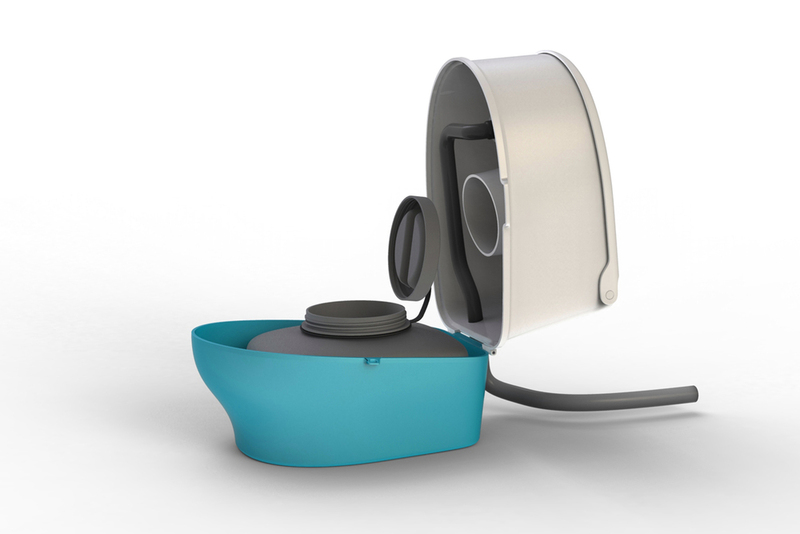 Research and design of a new service in Ghana for people without access to proper sanitation. 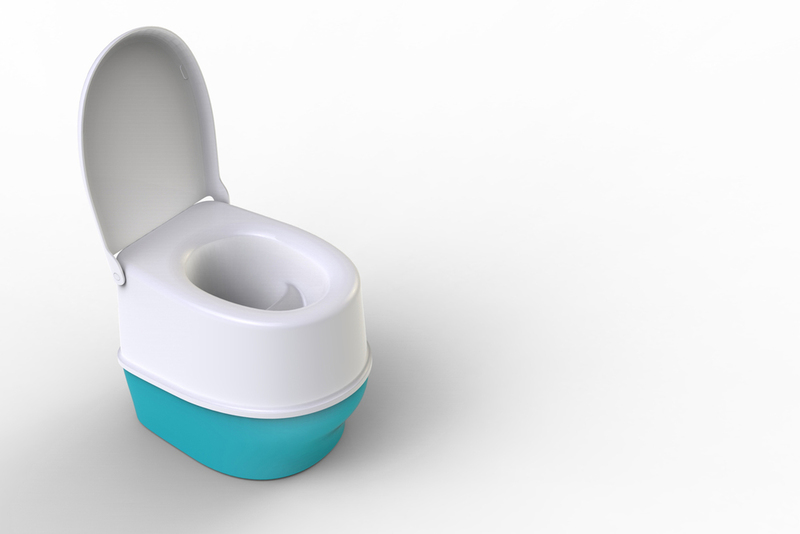 The project included prototyping a variety of toilet concepts and testing them in the field, ultimately arriving at a refined design that is currently being piloted with 100+ families. Full production and rollout planned for late 2013.